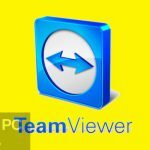 Download UltraVNC Viewer which is best Remote Desktop Software. UltraVNC is used to connect remote Server and PC. 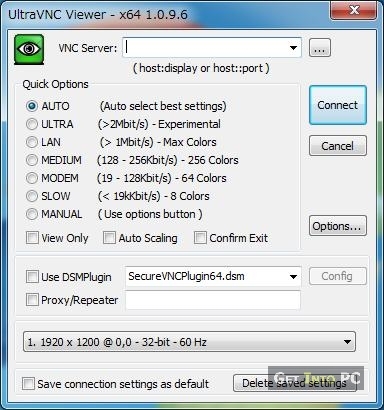 Ultravnc Viewer Download Free. If you have a computer which is located on a remote location. 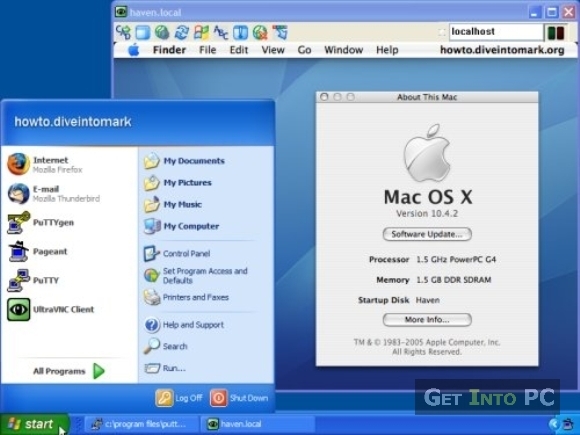 You can connect that using Software which is called Remote Desktop Managers. 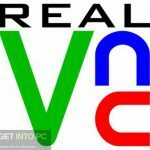 You can use VNC Servers which need to be configured on remote PC. Then you can access PC from anywhere using UltraVNC Viewer. 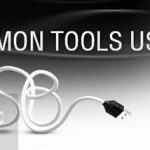 UltraVNC give you complete access on remote computer. You can send all commands and do what ever you want on your remote server. The remote computer can be of any platform e.g. Windows, Linux or Apple. Still you can connect it using UltraVNC Viewer. Remote Desktop managers programs are useful when PC is not directly in your reach. So you can control remote computer which is far away. 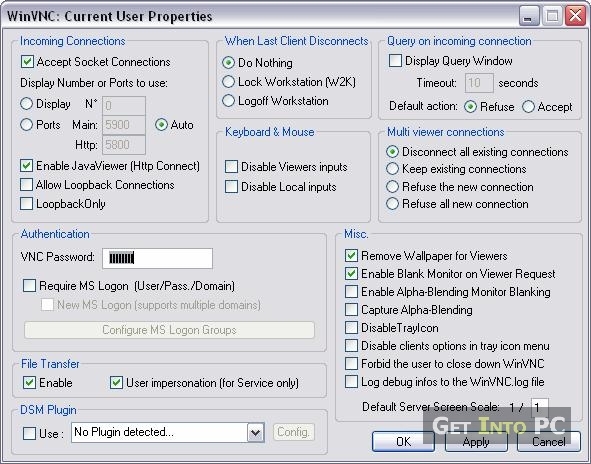 UltraVNC is a powerful remote desktop software. You can even reboot remote computer and submit all commands. Full access privileges are granted when you access using UltraVNC Viewer. The method of connecting is very simple. Just enter the IP of remote machine and Port. Click Connect and there you go. UltraVNC has below awesome functions. You can experience these live after UltraVNC Viewer download. Customize Color Settings. These impact your speed while connecting with Remote Machine. Settings Export in an External File. Latest Formats and Encoding Supported (Raw, RRE, Copy Rect, Hextile, CoRRE etc). Context Menu and Tool Bar Integration. Command Level Interface for Automation Purposes. Make sure to review VNC System Requirements before you start UltraVNC Viewer Download. Click on below button to download UltraVNC Download. This is offline installer and Full Standalone Package. It will work on both 32 Bit and 64 Bit Machines.